By partnering with leaders in technology manufacturing, software design and cloud based solutions we are able to provide our customers with the best possible solution for their business needs. Meeting and exceeding your expectations is our goal. We follow industry standard best practices specially designed to save your small business cost and time. As an Outhouse IT customer you not only get excellent pricing on high-quality systems – you also get the right system for your needs. None of the bells and whistles of a “big box store” experience that you simply don’t need. 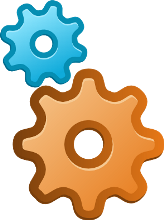 Purpose built technology for the purpose of supporting your business needs and the warranty to back them up! We recommend and supply the best equipment and configuration for your specific business needs. Whether it‘s Servers, Desktops, Laptops, Smartphones or Tablets we perform the due diligence working with line of business software vendors to determine what your minimum hardware requirements are and design a solution that will meet your needs and budget. We provide our clients with a full range of custom fitted high performance, low-cost solutions, powered by Intel® Processors and designed to help you maintain your margins. We offer you the convenience of dealing with us as your trusted technology partner for everything from systems to software and could based services. Removing barriers to doing business. We offer an easy way of doing business, allowing you to spend less time managing your vendor relationship and more time managing your customer relationships. 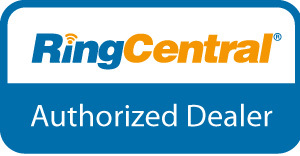 We are one of only a few selected Dell Premier partners in the GTA. Dell provides us with training on new models and features as they become available enabling us to have in depth knowledge of Dell servers, desktops, laptops and network equipment while providing all our clients with preferred pricing on Dell’s full line of products. 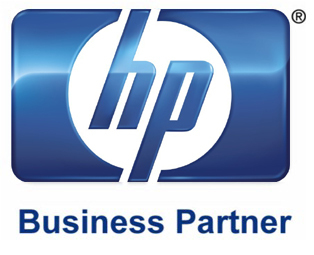 HP partners guarantee an unparalleled combination of expertise, proximity and customized solutions. 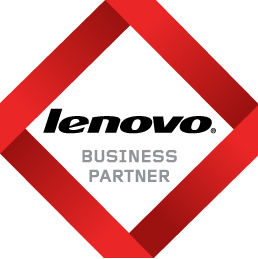 Lenovo is the most exciting and innovative company in the PC industry today. We are going to change the landscape with new, exciting and innovative products and our industry leading ThinkVantage Technologies (TVTs). Outhouse IT has been a Microsoft Partner since 2007. Microsoft Partners are recognized by Microsoft as having abilities to deliver innovative solutions and services to the small business market. Here’s what Microsoft says about the importance of working with a Microsoft Small Business Specialist. 1. You can trust your IT is in good hands: Microsoft Small Business Specialists are trained and supported by Microsoft. They’re the experts – and they’ve got the badge to prove it. 2. They’ll save you from costly and time-consuming mistakes: Microsoft Small Business Specialists work quickly, efficiently and accurately. They are able to recommend and supply the latest and most appropriate Microsoft technology for your business. They make the job look easy, because it is – for them. 3. They specialize in small businesses (and no business is too small) Microsoft Small Business Specialists look after small businesses day in, day out. They understand the issues you face, and enjoy solving them. 4. They have access to specific resources for small businesses: Our specialists are provided with a wealth of invaluable resources that are specific to small businesses like yours. 5. They do what they do the best, so you can do what you do best: IT solutions can improve your company’s productivity. 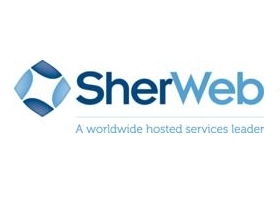 Our specialists have extensive experience managing small business networks. They know what IT solutions will address your business needs. They also offer valuable IT support. Outhouse IT Partners with ITS Phones to provide small business clients with Top Notch Business Telephone Solutions, from VOIP, Long distance, T1 Data lines to internal voicemail, conferencing and teleconferencing solutions at ITS it’s a clear connection. Outhouse IT Partners with Hyperweb.ca to provide small business websites that meet your needs as efficiently and effectively as possible. Achieving this requires a thorough understanding of interface design, organization, foresight, flexibility, the technical skills to make it work and the customer service focus to ensure your “in the loop”. Here are a few other Technology Companies we’re proud to be involved with!